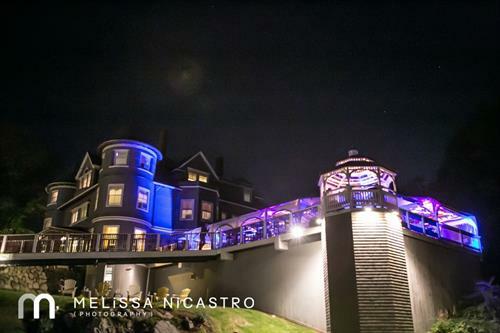 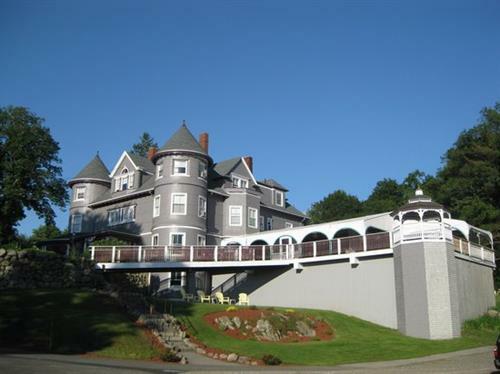 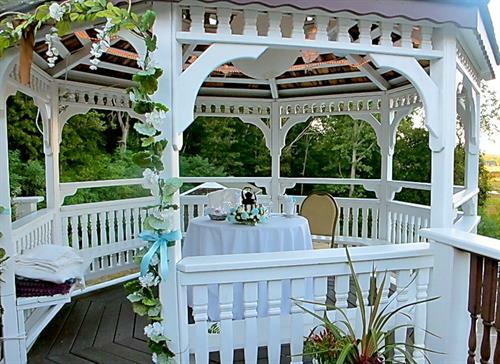 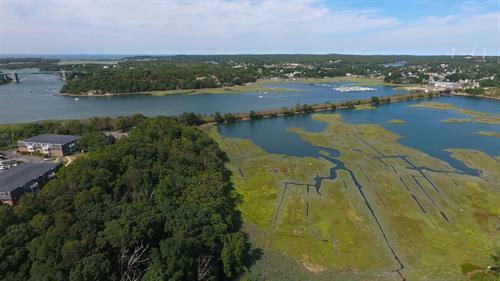 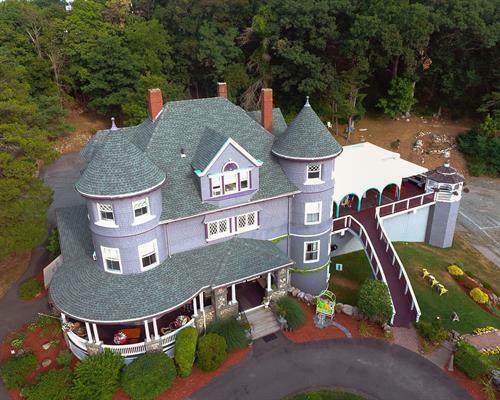 Overlooking the Annisquam River, our 1900 Victorian Manor House offers spacious, water view rooms and suites in addition to motor lodge units with king or double beds. 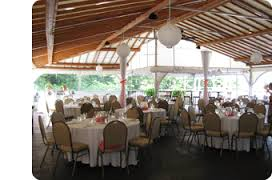 A full service restaurant and function facilities are on site. 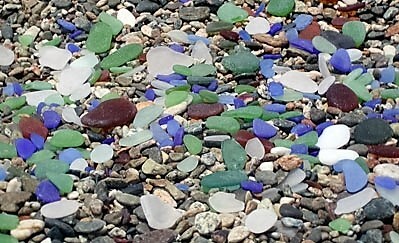 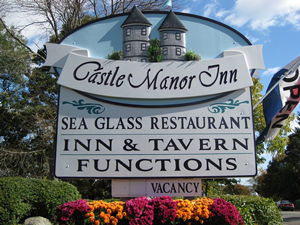 The Sea Glass Restaurant at the Castle Manor Inn offers dining in 3 fireplaced dining rooms or alfresco on our gracious front porch. 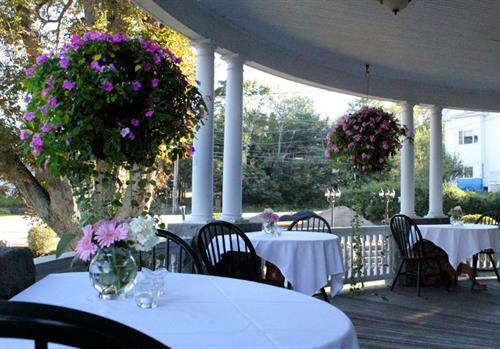 Serving breakfast and dinner daily with full bar.